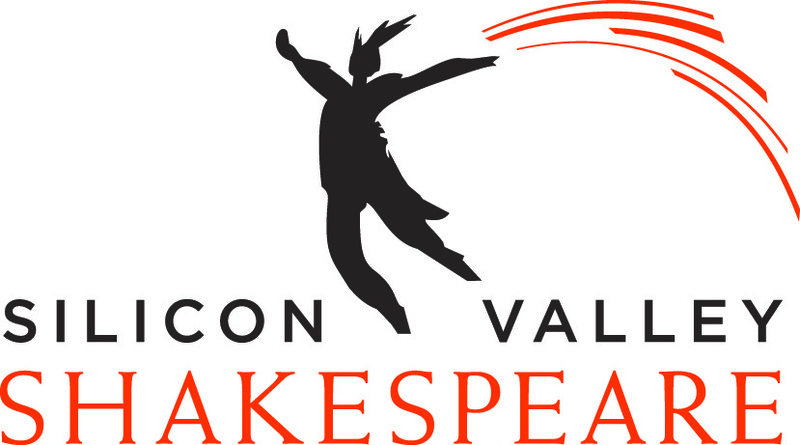 Silicon Valley Shakespeare is innovating the classics through unique and relevant theatrical experiences that illuminate and inspire modern audiences. We breathe new life into classic works through unique, vibrant, and compelling interpretations of the text and keep the art of theatre relevant for modern audiences. Our commitment to innovation reaches beyond the text to include state-of-the-art technology to provide the best in live entertainment. We shed light on the classics through fresh interpretations to open eyes, expand minds, and foster a love of theatre in our community. By providing high-quality and affordable theatrical experiences and educational programs, we reach a diverse audience and build a new generation of theatregoers. We create art that touches people on a personal level, is a reflection of the world in which we live, and inspires people to play a role in the arts community as an artist, audience member, donor, or volunteer.